The Show! Austin incorporates local stand-up comedy, filmmaker showcases and musical acts. 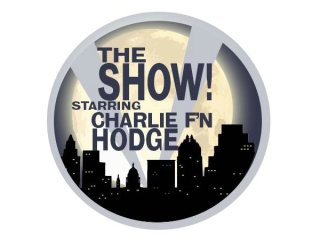 Host Charlie Hodge will engage with his guests in a variety of comedic ways, from Q&A sit-downs to skits to sing-alongs ... let's just say that it's always entertaining (and slightly weird) when Hodge has the microphone. This month catch filmmakers Nathan Zellner, David Zellner, Tim McCanlies and Alamo Drafthouse owner Tim League as well as comedian Mike MacRae along with house band Sweat & Lotion!